The theme song for Square Enix’s Starwing Paradox arcade game features music by Yoko Kanno, lyrics by Ameko Kodama, and a performance by EGOIST’s Chelly. 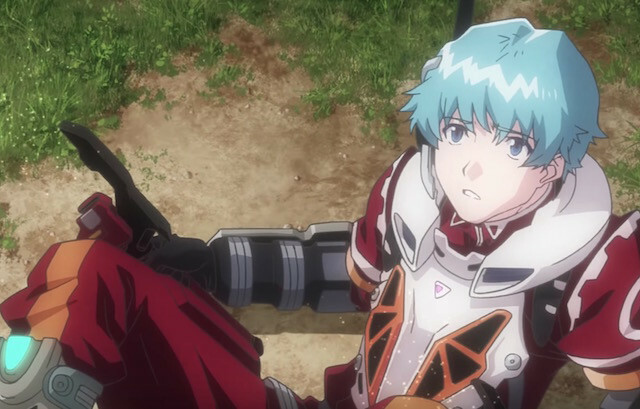 You can sample some of it in the latest trailer, which offers another peek at the game’s Sunrise-produced animation and Yoshiyuki Sadamoto’s character designs. Starwing Paradox hits arcades in Japan on November 21.